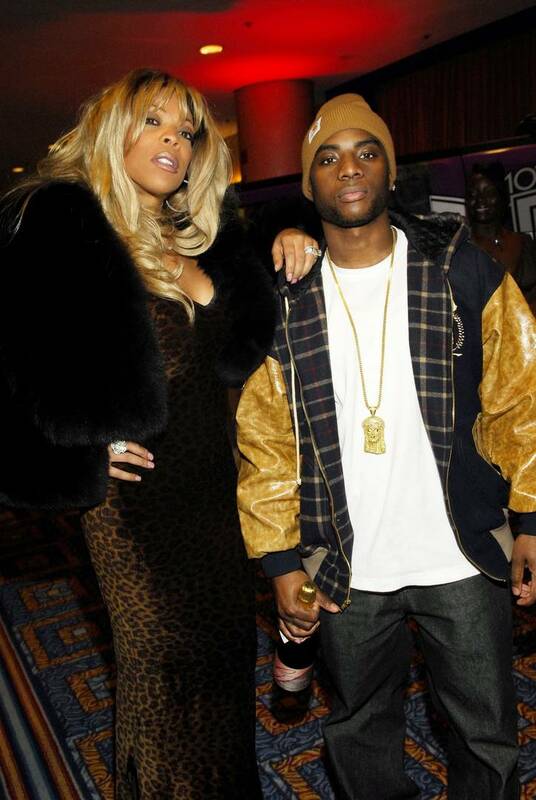 Over a decade ago, Charlamagne tha God and Wendy Williams were working hand-in-hand, co-hosting shows and growing their careers as a duo. The current Breakfast Club personality has explained that they fell out after Wendy's husband's now-mistress came into the picture. Apparently, Wendy and Charla were fighting about Sharina Hudson when they decided to just call it quits as friends. It seems as though things are more amicable between the two now because Charlamagne is taking Wendy's side in her ongoing divorce drama. He recently reacted to the news that she had fired Hunter from her production team, posting a telling message on social media. Charlamagne Tha God reposted a report that Wendy Williams had fired her husband from her TV show hours after he issued a public apology for his actions. The week prior, Hunter had purchased a new Ferrari for his mistress with Wendy's money, which was likely the final straw. Charla added in the caption, "Never bite the hand that feeds your side chick." When Wendy Williams served Kevin with divorce papers, they were reportedly disguised as a gift wrapped with a bow. After he opened the box he reportedly cursed loudly, pacing through the hallways before his access was revoked to the building. Do you think Wendy Williams will find herself a new man?